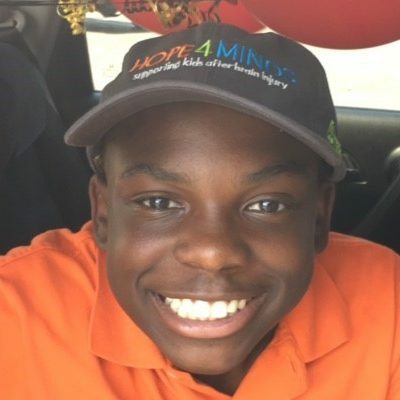 Alijah suffered a traumatic brain injury in a car accident. Team Luke Hope For Minds provided physical therapy for Alijah because Medicaid only pays for 1 hour a week and he needs more to reach his potential. We also purchased an adaptive bike and funded a special needs summer camp for him in 2017 and 2018.